CLEAR CREEK COUNTY, Colo. — The search for Sol Pais is over, CBS affiliate KCNC reports. Investigators confirmed to CBS Denver that Pais is dead. The FBI and local law enforcement were searching for the 18-year-old woman after they say she made "credible" threats to Denver-area schools. Those threats prompted the closure of hundreds of schools for more than half a million students. A SWAT team searching near Echo Lake Campground near the base of Mount Evans found her. Pais was considered to be armed and dangerous. KCNC said law enforcement got reports of a woman matching her description running naked through the woods with a gun. 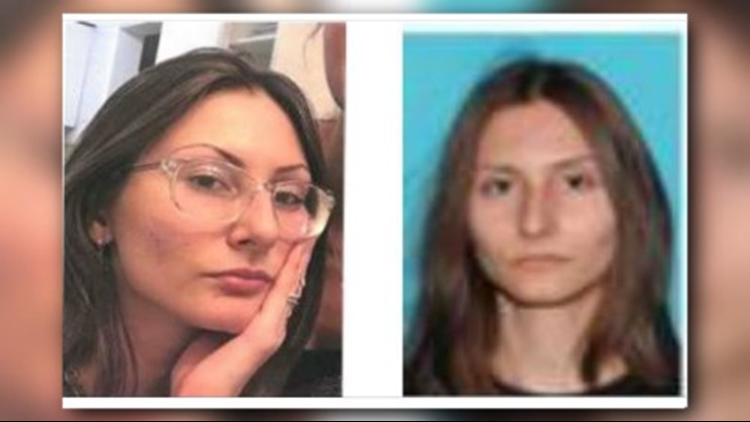 Pais has made comments about the 1999 Columbine shooting and was reportedly "infatuated with the perpetrators of Columbine," according to law enforcement. Pais is from the Surfside area of South Florida. She reportedly purchased a pump-action shotgun on Monday night once she arrived in Colorado from Florida.